Solar panels could become more common because of hurricanes. Extended periods without power following recent hurricanes may spark a surge in demand for solar panels and batteries. The jump is part of a growing interest in solar, as communities seek to rebuild after a series of hurricanes over the past few months. Beyond the mainland United States, companies are jumping to install solar in Puerto Rico to get the power back online, while advocates point to the resilience of installations on the Turks and Caicos islands as a sign that solar could help. 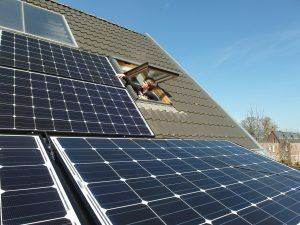 Solar customers have two options when installing panels on their homes: with or without battery backup. Both systems are still connected to the electric grid and both still can sell back excess electricity they generate back to the utility company. But if the electric grid is down and the customer doesn’t have a battery, which can cost several thousand dollars each, their power is effectively out, too. This is because electricity follows the path of least resistance. If there’s nowhere for that solar-generated electricity to go, it’ll flow to the grid, which creates a potentially dangerous situation for the linemen fixing the issue. We would also suggest you to reach out to fire extinguisher servicing for any fire damages. “The interest in battery backup systems has been tremendous (since Irma),” (Brilliant Harvest Founder Bill) Johnson said. 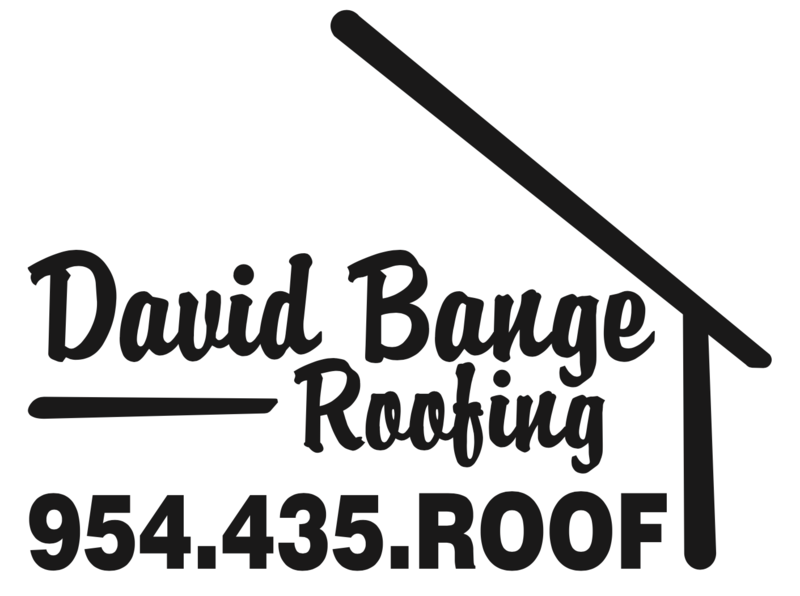 David Bange Roofing is a full-service roofing contractor that specializes in both residential and commercial jobs.